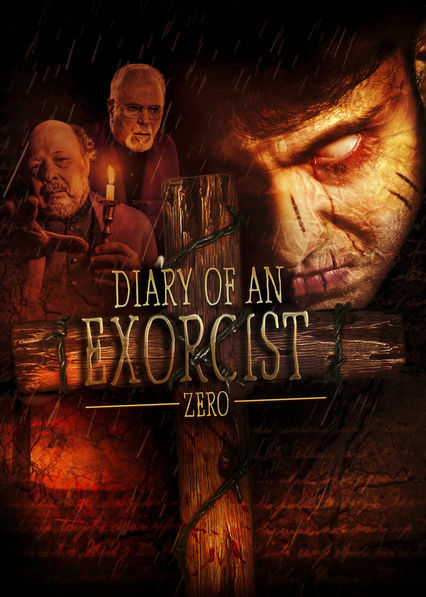 Here is all the information you need about "Diary of an Exorcist - Zero" on Netflix in the UK. Details include the date it was added to UK Netflix, any known expiry dates and new episodes/seasons, the ratings and cast etc. 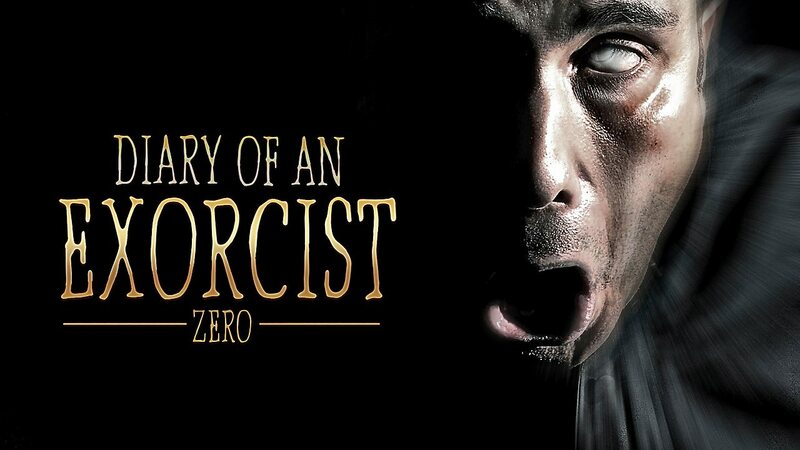 So scroll down for more information or share the link on social media to let your friends know what you're watching.